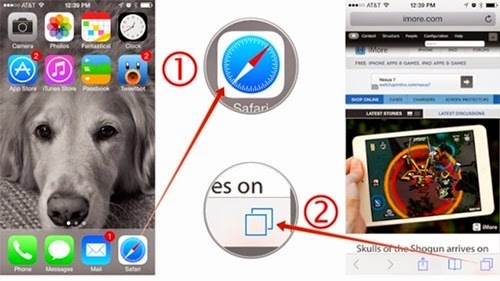 Users of the Safari web browser in the iOS world probably already know that you can close a single browser tab with either a tap of the (X) button, or by swiping the tab away to the top of the screen on the iPhone or iPad. 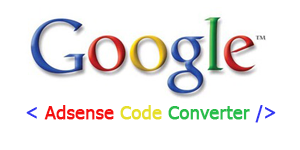 But what if you have a whole bunch of browser tabs open at once that you want to close all together? Rather than swiping each and every one of them away or tapping a bunch of close buttons. 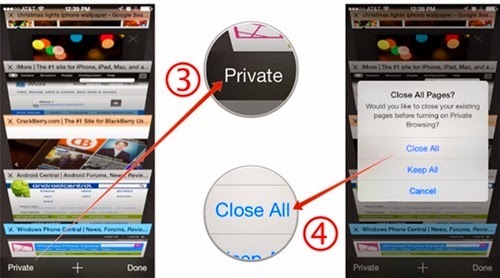 Here is will tell you how to close all Tabs on Safari in iOS 7. Share this post to your friends by clicking sharing buttons below.